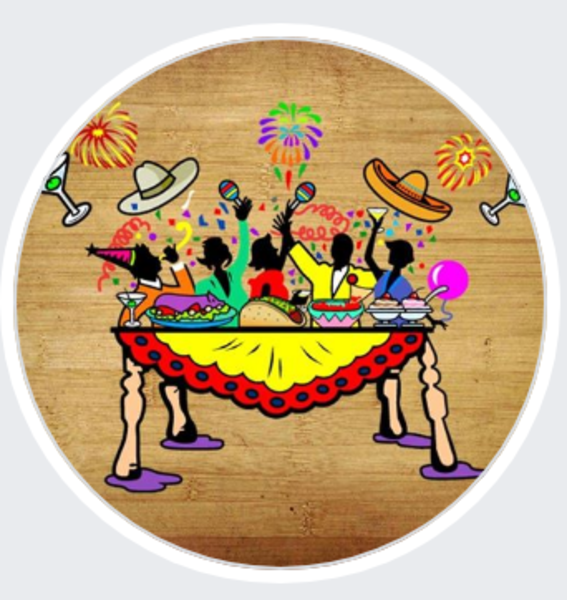 Let us Cater the food & traditions of Mexico. We want to share the authentic flavors, enjoy an exquisite dish, prepared with the freshest and best quality meats and produce. Your satisfaction is our main goal.